Wine Barrels, as tables, are a great fit for events, parties, and weddings where drinks are served. 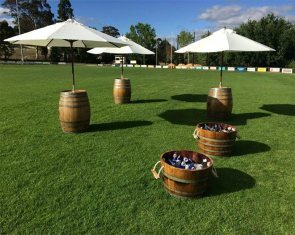 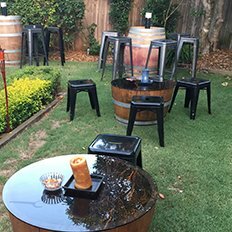 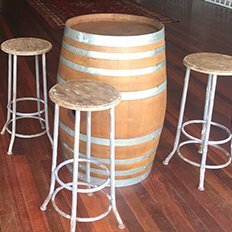 We let you hire wine barrels in Sydney to create an iconic and memorable setting for your guests, and clients. 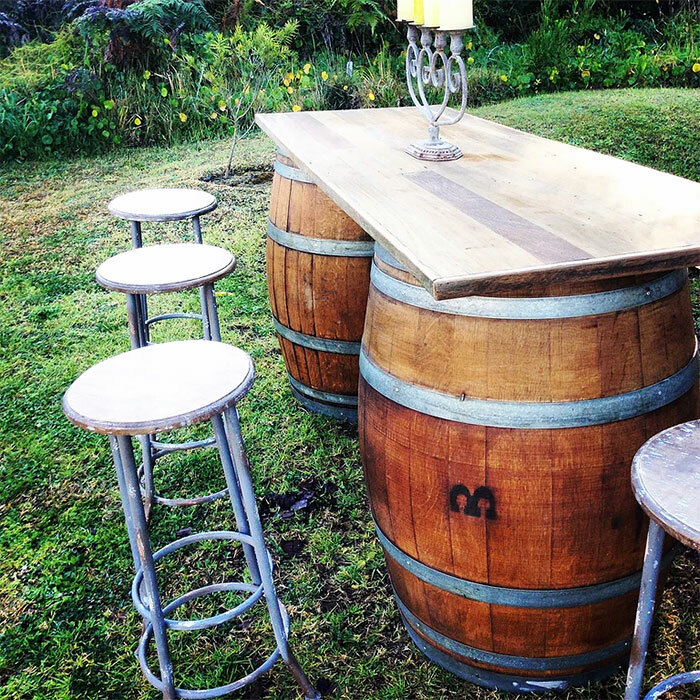 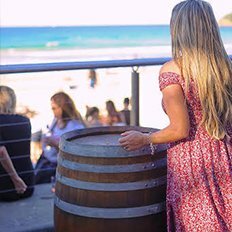 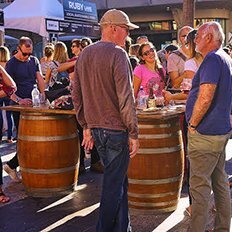 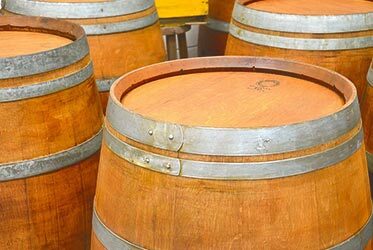 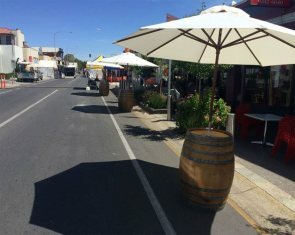 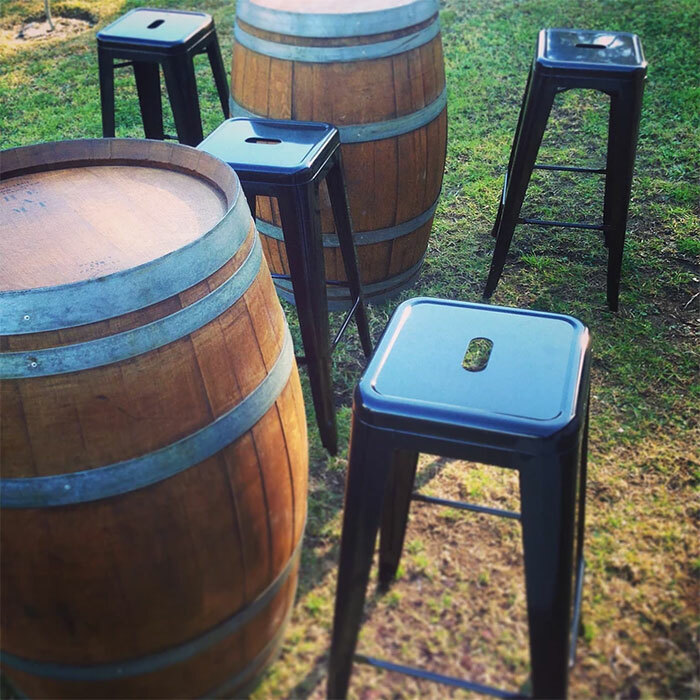 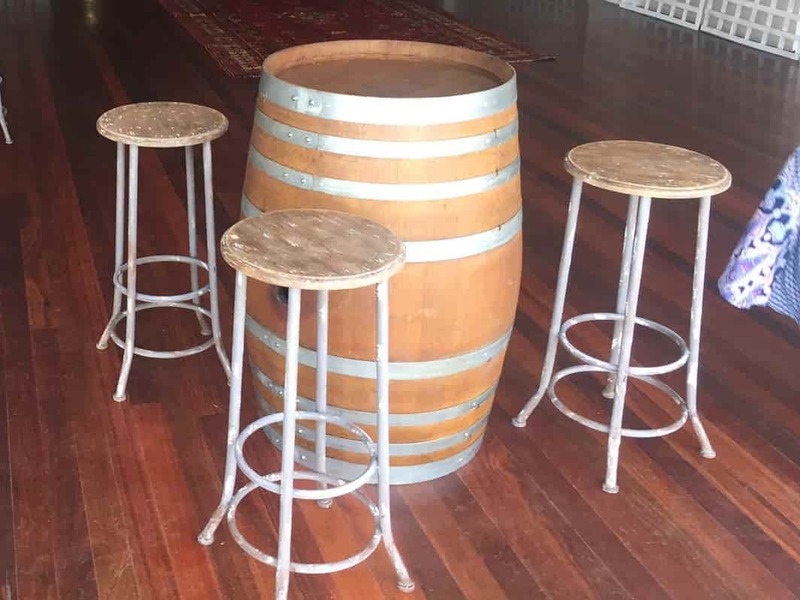 If you are someone who frequently hosts cocktail parties and wine tasting events, we have put up some of the finest refurbished wooden barrels for sale in Sydney, to bring out the best in your rustic or vintage theme. 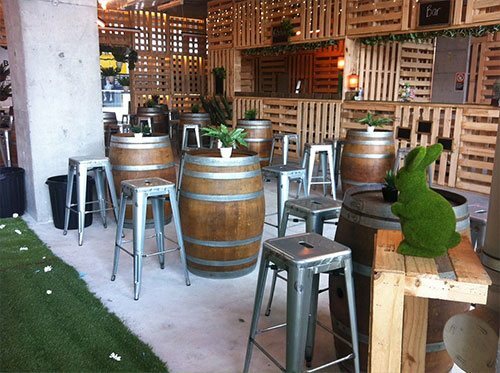 Our wine barrels come in a natural wood finish that blends in with all kinds of décor, both indoors and outdoors. 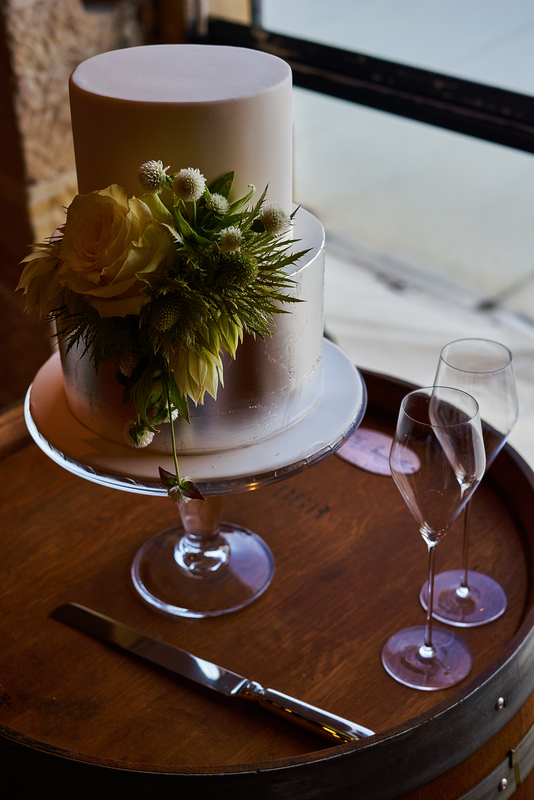 If you need help in creating a memorable rustic and vintage themed event, please don’t hesitate to contact us.